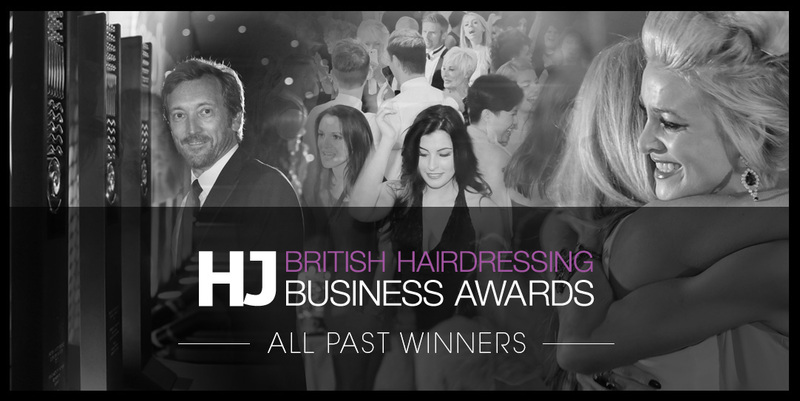 ARE YOU THE BEST IN YOUR BUSINESS? 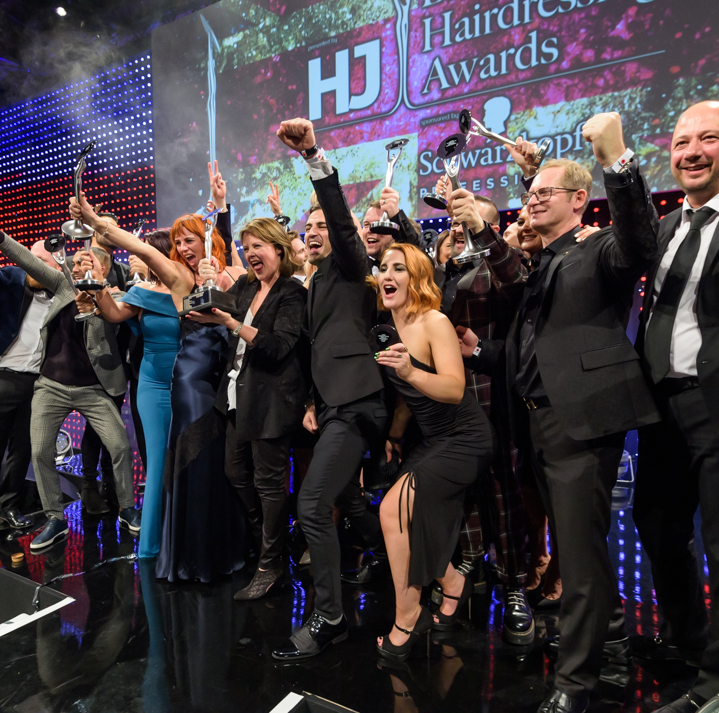 HJ’s British Hairdressing Business Awards is on the hunt for those of you who are making waves within your business and ultimately changing the landscape of our industry for the benefit of everyone. We have streamlined the entry process and all entries for 2019 must be submitted online. 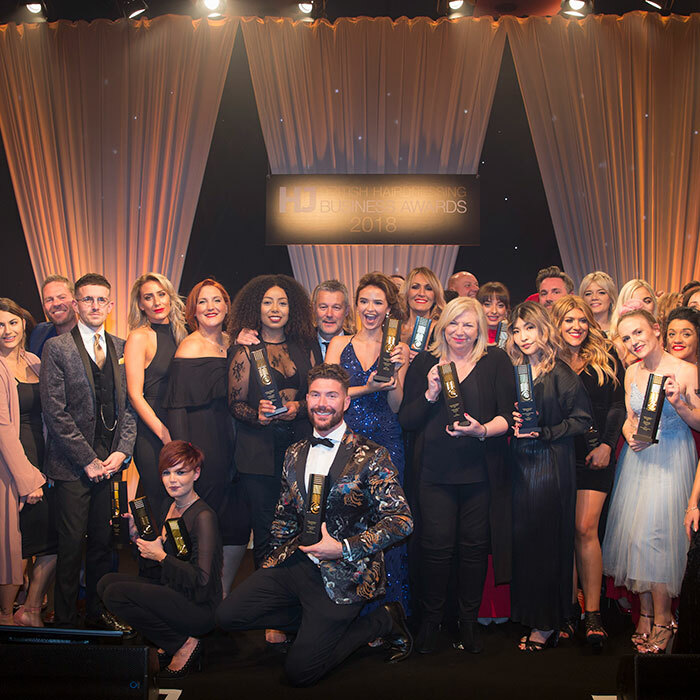 Entries now open for the British Hairdressing Business Awards 2019. 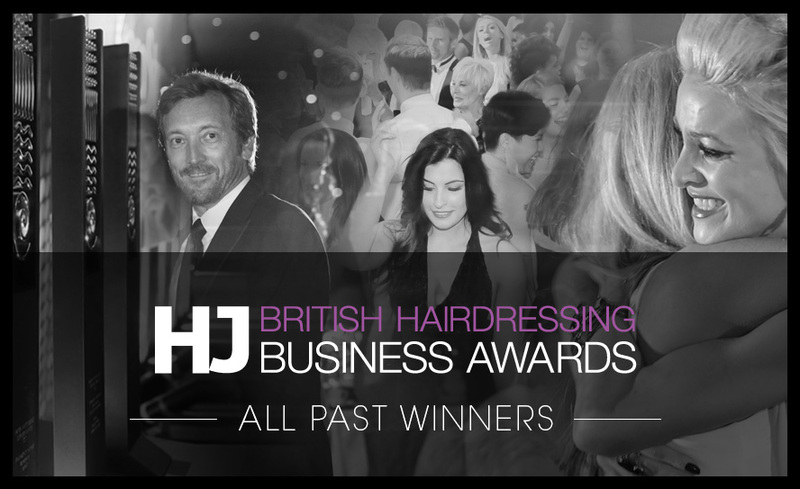 We have an exciting new category to enter and made some changes to some of our classic categories. 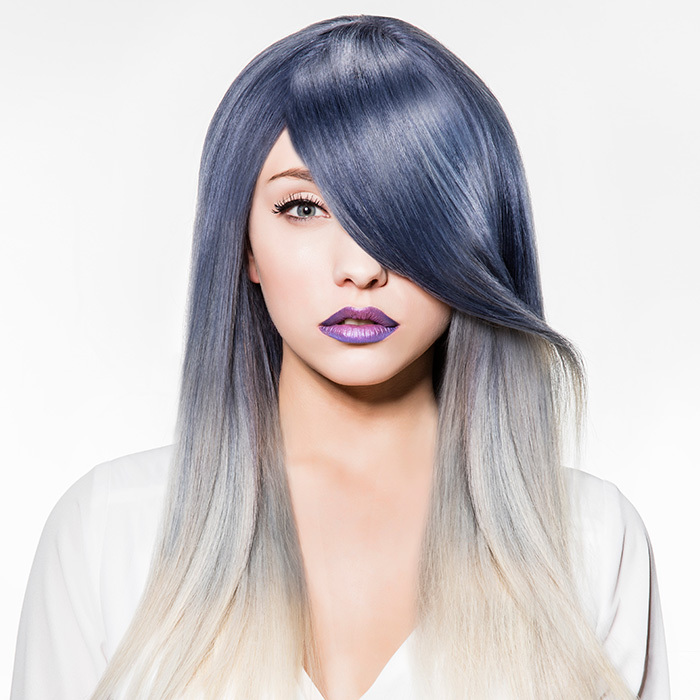 Click HERE to find out more and start your online entry.